Many IT contractors don’t provide services to their clients from their own office space and are often on the move. This can make it difficult to manage all aspects of company accounts, keep track of finances and ensure that every spend is accounted for. To simplify the process of monitoring finances, several IT contractors are working with professional and experienced IT contractor accountants. We have a team of dedicated accountants that will ensure that every area of your company’s accounts are managed and who are available to offer assistance at any time. We strive to make our services affordable for all businesses and freelancers which is why we keep our prices low. Our contractor package starts from just £89 per month and some of our other services can be added to the package for an additional cost. Our packages also include access to some of the latest pieces of online accounting software and continuous support from your devoted accountant. 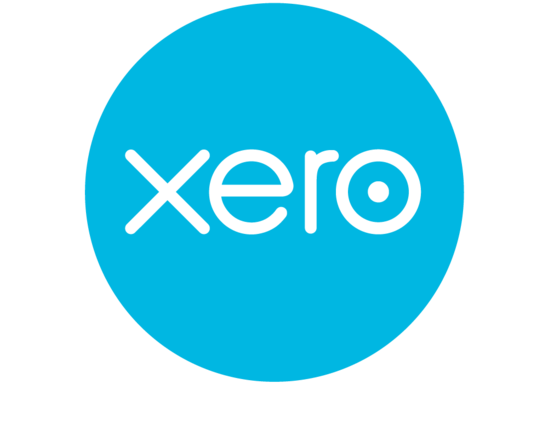 Freeagent and Xero are two of the most popular pieces of accountancy software that enable SMEs, sole traders and IT contractors to manage all areas of their finances with ease. Although we are advocates for both pieces of software, we recommend Freeagent to our contractor clients because we believe it is best suited to their requirements. From monitoring income and outgoings and paying bills to creating and sending client invoices, Freeagent accounting software is the ideal tool for all contractors. Furthermore, because all your businesses account information is stored securely on the cloud, no applications need to be installed on your computer in order to access the information you require. 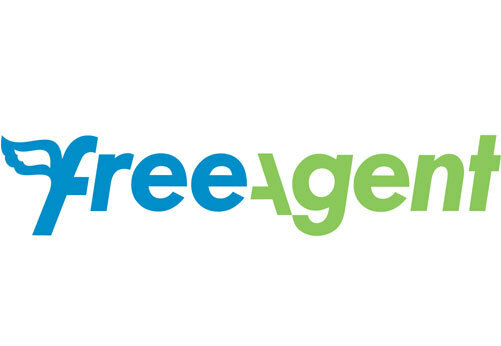 The software can be accessed using all devices and from any location because all that’s needed for Freeagent to run is an internet connection. Finally, if you have any issues with the Freeagent software, our accountants can log in and offer assistance. Whether you have some questions about your finances or whether you require advice, our team are always on hand to help. If you are interested in finding out more about our IT contractor accountants and our contractor accounting and finance packages, please don’t hesitate to contact a member of our team. We have several years’ experience in delivering exceptional accounting and tax services to SMEs, sole traders and contractors and are keen to make sure that you receive the highest annual income and utilise all tax allowances available to you. For further information about our services or if you have some questions you would like to ask about one of our accountants, email us at info@chartaccountancy.com and we’ll be happy to help you. 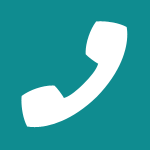 "Chart Accountancy provide an excellent professional service and great value. Teodora was my first accountant as I started Oceanalysis, when she worked for a different accountancy firm. I was very pleased with the service until she left, after which it deteriorated significantly. So I was delighted to move to Chart Accountancy!" "Great professionals, the tools and support provided are always accurate, quick and spot on. I've already recommended to a colleague and will recommend any time." "I can thoroughly recommend Chart Accountancy for being a highly efficient and professional company. Their help in guiding me through the complex world of Capitol Gains Tax was outstanding"
"I would give Chart Accountancy and Teodora six stars out of five if I could. When running a business you want a safe pair of accounting hands – and Teodora is that and more. She's knowledgeable, efficient, thorough and fast to respond to queries. I couldn't be happier to have her as my accountant."